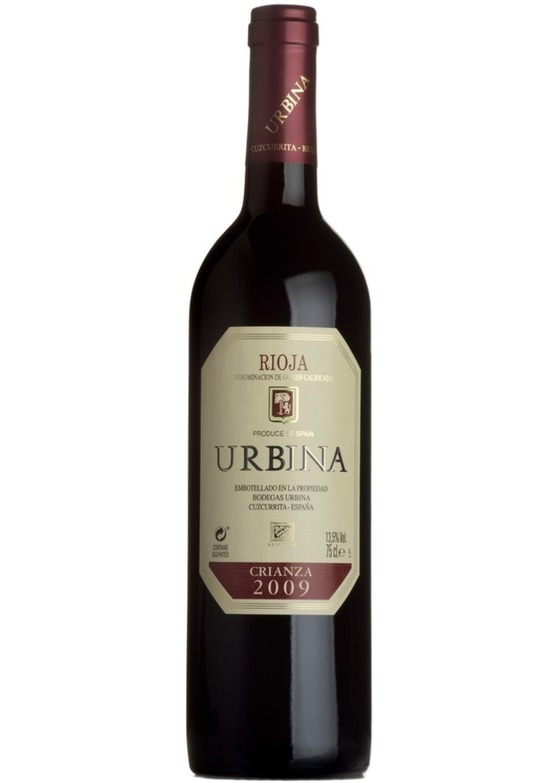 Bodegas Urbina is a family-owned wine estate situated in one of the most prestigious regions of Rioja Alta known to produce grapes with elegance and structure as well as some of the longest lived wines in Rioja. Made with 95% tempranillo from 20 year old vines, this crianza displays aromas of dried berries combined with vanilla and toasty notes. The palate evolves with silky tannins and a long finish.